Most Important May 2nd Week CA 2018 IN Hindi. Current Affairs Questions with Answers for Competitive exams. 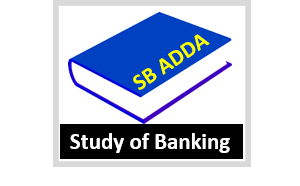 For RBI, IBPS, SBI & Other Banking & Government Exams.